We are here when you need it there safe and fast! Andrey’s Delivery Express in a company based in Kent, Washington. We provide delivery services throughout the Continental US and Canada. We methodically expand our services to meet the continuously evolving needs of our customers. Our wide variety of transportation and logistical solutions includes dedicated scheduled, on-demand routes; expedited, «hot shot», overnight, same day and door-to-door deliveries. 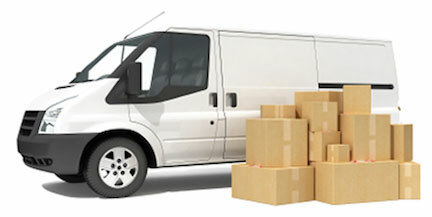 We offer Sea-Tac airport delivery services as well as local distribution services. Andrey’s Delivery Express team is equipped with a variety of car and truck sizes to handle all kinds of deliveries – from an envelope to furniture. Our company has more then 50 trucks to provide you with the best service in the industry. At Andrey’s Delivery Express, we strongly believe our success can be traced directly to an ongoing commitment to adapting to our customers needs. You can count on each our team member to be efficient, dependable, flexible, professional, happy, well-trained and able to respond to your needs.